All travelers have their own bucket list of places to go. In this list, they will note all the things they need to do before too late. For most travelers, classic destinations like New York, London, Paris or maybe even the Pyramids in Egypt, are popular choices. For almost visitors, traveling fairly close by-across their own state or, at least a nearby state is a desire. 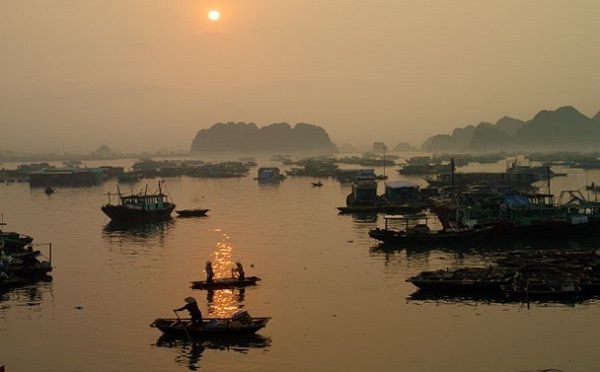 Therefore, the famous Halong Bay in Vietnam should be put in your bucket list. 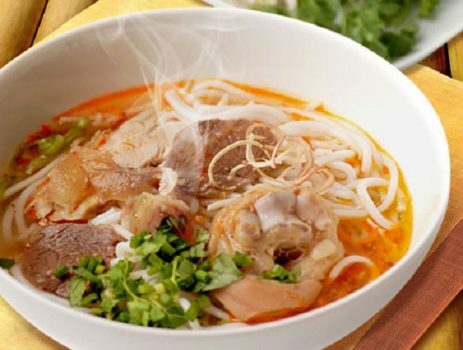 You may have a habit of rising late in the morning but once being in Halong Bay, you should not miss a chance to get up early to enjoy the best of cruise holiday. Most boats here provide guests with Thai Chi lessons at 6 a.m., but if you do not get interested in it, you can also get out of bed early to grab the magnificent early morning sceneries. In the mornings, Halong Bay is covered with so thick mist that you cannot realize that you are moored just a few feet from a giant karst. When the mist starts to clear, it is the best time for you to see the islands emerge fantastically into view. 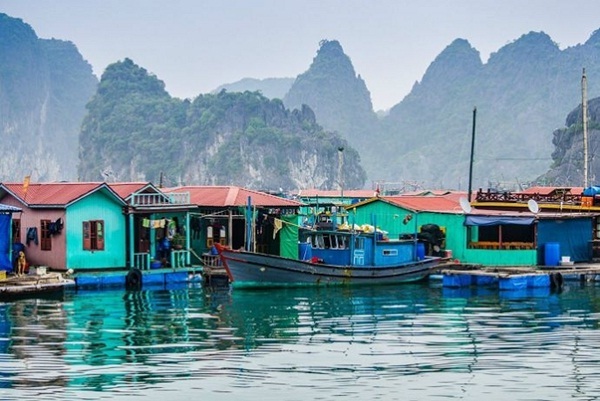 Being a throwback to a time centuries ago, the floating villages of Halong Bay have romantic beauty. Here, in these villages, local people have the same life for many generations. You might be surprised to hear that children here know how to swim before they are able to walk and more unbelievably that some have their own small boats before being four years old. All attached together, the houseboats making up the villages form the community. Besides dwellings, you can also visit small local schools, a police station, shops and a community centre. 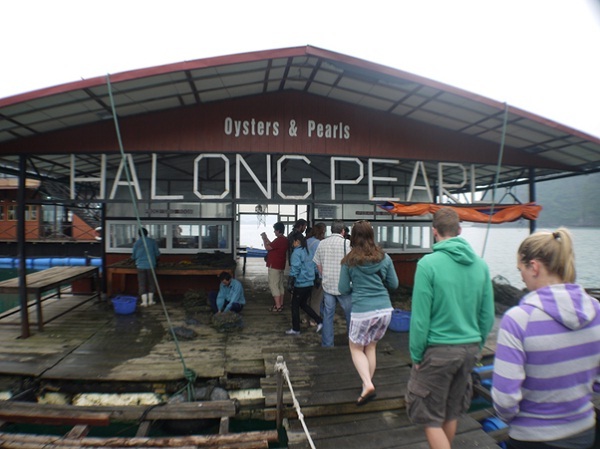 Because the local people are looking for alternative economic opportunities, pearl farms are developing fleetly in this region. 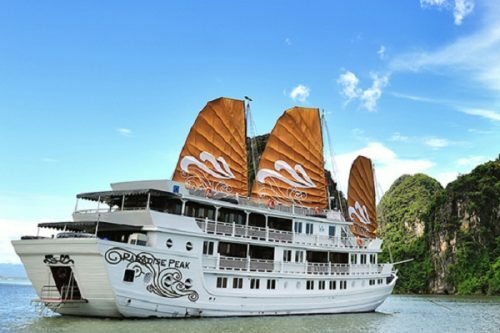 As most cruise boats in Halong Bay make a stop at the pearl farm, tourists can have a chance to observe the amazing work of the technicians who work with the pearls. This visit may last about an hour, therefore, you can get the great opportunity to purchase pearls at a reasonable price. All travelers have their own bucket list of places to go. In this list, they will note all the things they need to do before too late. For most travelers, classic destinations like New York, London, Paris or maybe even the Pyramids in Egypt, are popular choices. For almost visitors, traveling fairly close by-across their own state or, at least a nearby state is a desire. 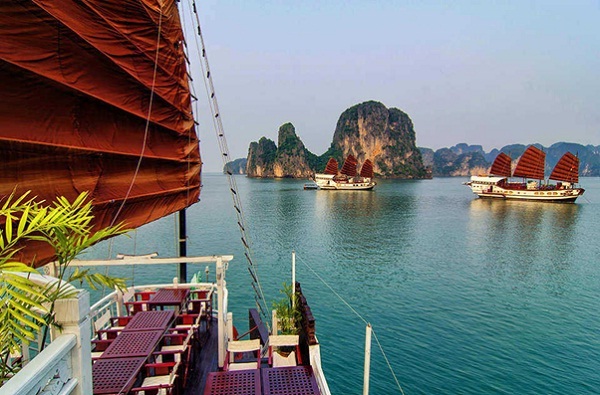 Therefore, the famous Halong Bay in Vietnam should be put in your bucket list. 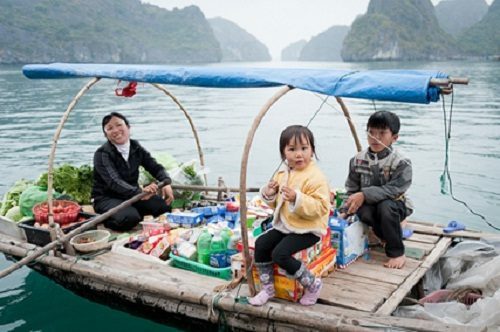 Take a Cruise, admire these stunning views in the mist in the early morning, visit the romantic floating villages and Halong Bay Pearl Farms are what you should not miss in Halong Bay.